So this book is about mermaids. 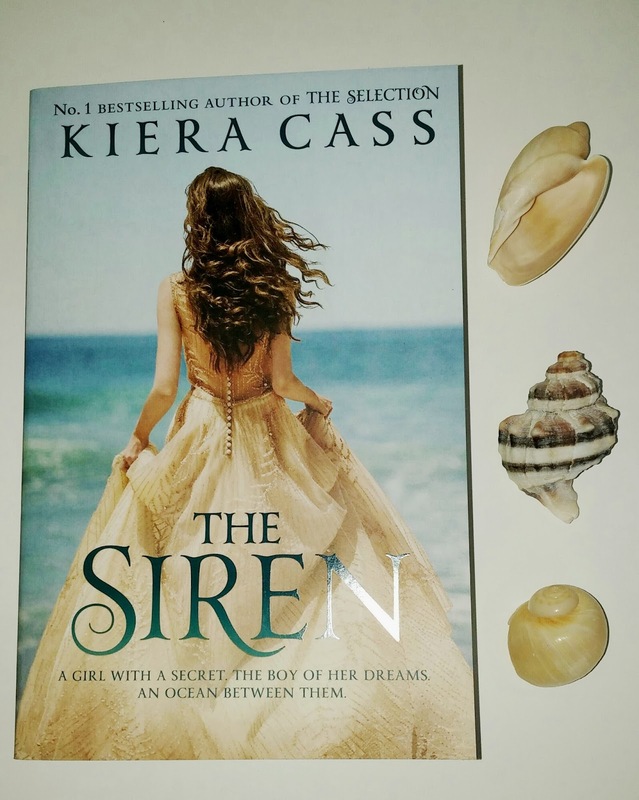 As a fan of the Disney movie The Little Mermaid and The Selection series from Kiera Cass, I was excited to read this book. The story has a strong begining with the main character forced to make a choice: to die or to become a siren and for 100 years sing people to their deaths. As is obvious she chooses to become a siren. The story follows her and her sisters sirens through the years and the conflict she has with herself for killing people and with The Ocean that made the deal with her but also cares for her very much. Until the day she meets a boy named Akinli and with a couple of sentences falls in love with him. Really, she meets him twice and falls so madly in love all of a suden that she is willing to risk herself and her sisters for that love. So these two conflicts extend trough all the book, making it boring and leading to a predictable end. I think that this could work as a short story, cutting the parts that where stretched and add nothing to the story.